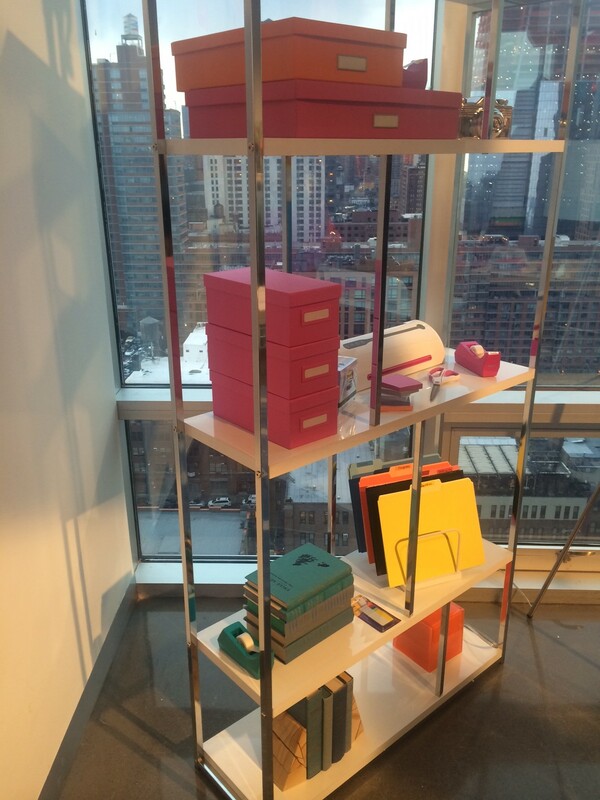 Post-it Brand and Scotch Brand have some great new collections for 2015! They recently hosted a product preview at The Glasshouses in Chelsea to showcase their new products to members of the media. 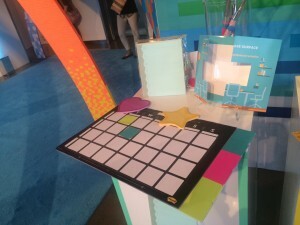 Always keeping current on organizing trends, Post-it Brand has come out with new Flags and Tabs that feature contemporary designs such as gingham, carnival, and geo patterns. 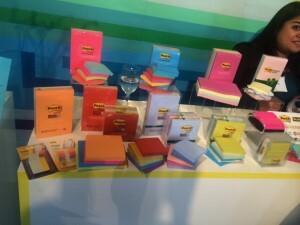 Post-it Brand continues to stay trendy with vibrant colors and has 9 new color palettes inspired by global destinations. The brand has also developed a Dry Erase Surface, a portable and easy whiteboard solution that can be applied to smooth vertical surfaces, and that is perfect for brainstorming and collaboration. Other great Post-it products for 2015 include Post-it Brand Notes-to-Go, Post-it Specialty Notes, and Post-it Big Pads. 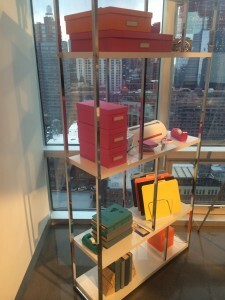 Scotch Brand shared some innovative products at the product preview as well. The Expression Tapes, which are available in many forms, come in a variety of new colors and patterns. They’re perfect for decorating gifts and paper projects. 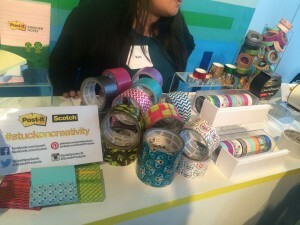 The brand has also developed some wardrobe solutions called Scotch™ Essentials, and they include a Sweater Pill Remover, an Easy Fix Button, Tape Circles, Conceal Strips, and an Adjustable Hem Tape. 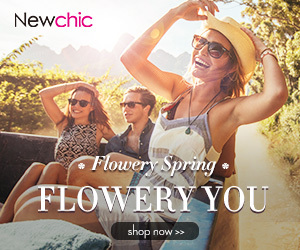 Each of these products is a quick, perfect solution for specific wardrobe challenges. What a vibrant assortment of organizational product offerings! This entry was posted in Design, Events, Organizing Solutions and tagged organizati, Post-it Brand, Scotch Brand.